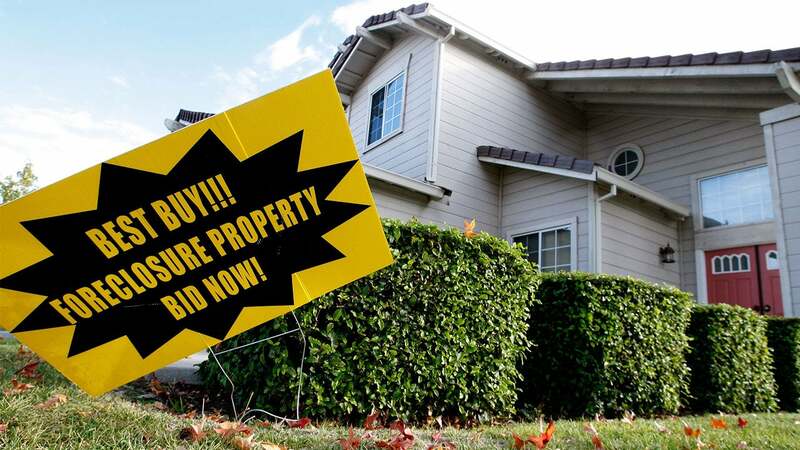 It’s a seller’s market across the country, and “For Sale” signs are not staying up long. The limited inventory, especially in the entry-level segment, means fierce competition among buyers. Resale inventory is the lowest in 18 years, according to real estate data firm CoreLogic. Entry-level homes were the most limited, with just a three-month supply for sale, compared with a seven-month supply of more-expensive homes. The months’ supply gauges how long the for-sale inventory would last if no new homes were built at the current sales rate. “This is a market where sellers are getting multiple offers, so buyers need to act fast and be ready to write a check,” says Kenny Potts, broker-in-charge at Town and Mountain Realty in North Carolina. 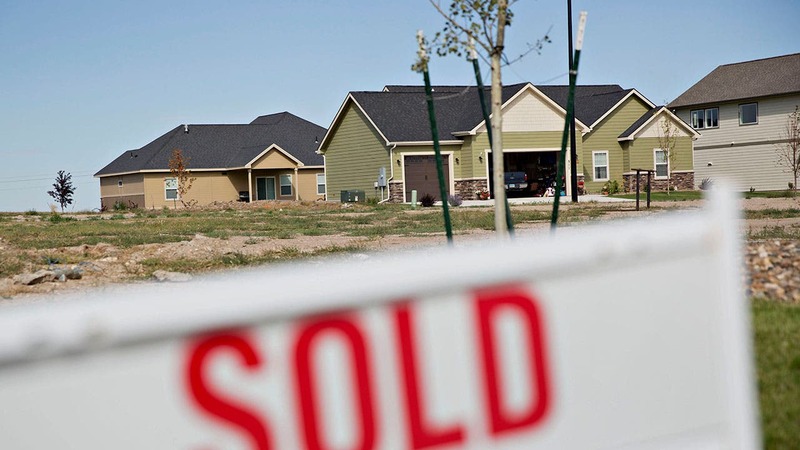 In addition to the inventory shortage, housing costs are surging amid rising interest rates. The monthly mortgage payment needed to buy a home advanced almost 5 percent in the first quarter of the year, according to a report by Arch Mortgage Insurance Company. So, what do you do if you’re ready to buy a home but have serious competition? Don’t worry because there are strategies to close a deal in today’s market, even if you’re up against cash buyers. Buying a house can go from a rational need to an emotional want quickly, which means some homebuyers might overextend themselves in a bidding war. However, keep in mind that once the thrill of snagging your dream house fades, the mortgage and tax bills soon follow. The key here is that no matter how badly you want a house, you should stay within your budget and make sure you can afford the monthly payments, says Erica Dumas, head of PR for Better Mortgage. Once you have a budget in place, it’s time to create a plan of action. Here are five tips that could put you ahead of the pack in a competitive market. The first step toward home ownership is applying for a mortgage. This is what separates the Sunday open-house browsers from serious buyers. A mortgage preapproval is a document from a lender indicating that your financial history has been checked and you qualify for a loan up to a certain. In a preapproval, the lender will check your credit, finances, income and employment. You’ll submit a mortgage application, along with documentation to verify your income, employment history, bank accounts and other financial assets. Lenders use this information to get a clear picture of your potential risk and ability to repay the loan. If you’re preapproved, you have a stronger bargaining position when making offers. And most sellers expect it. Don’t mistake prequalification for preapproval. With prequalification, you’re just getting an idea of how much a lender will let you borrow based on the information you provide. However, unlike a preapproval, that information is not vetted. First enlist a buyer’s agent to assist you in the process. This person works for you, not the seller, and can give you advice on making offers and alert you to new properties on the market. Buyers should be prepared to see a home at a moment’s notice. Because there are so many people ready to pounce, you can’t afford to snooze when your agent calls. That might mean telling your employer about your situation, so you can leave work to see a house as the need arises. “They can’t wait a day because they don’t have a day to wait,” Potts says. The due diligence period begins when the seller accepts the purchase and sale agreement and ends at a time specified in the contract, usually 30 days. Once it expires, the buyer can no longer walk away from the loan. During this time, the buyer usually conducts an inspection. If significant problems are found, the buyer can negotiate with the seller, request an extension to the due diligence period for further inspections or exit the deal. For sellers, this can be a stressful period. The buyer might have a change of heart or find a better house and then the deal falls apart, forcing the seller back to square one. Some buyers have pushed the boundaries of what most people might be comfortable with to outshine other buyers. One such tactic is to shorten the due diligence period. Unless you are certain the house is in good order and it’s the one you want, this is something most buyers should probably avoid. The reason for the due diligence period is to give buyers ample time to get the house inspected before committing to it. Be ready to offer the maximum amount in your budget. 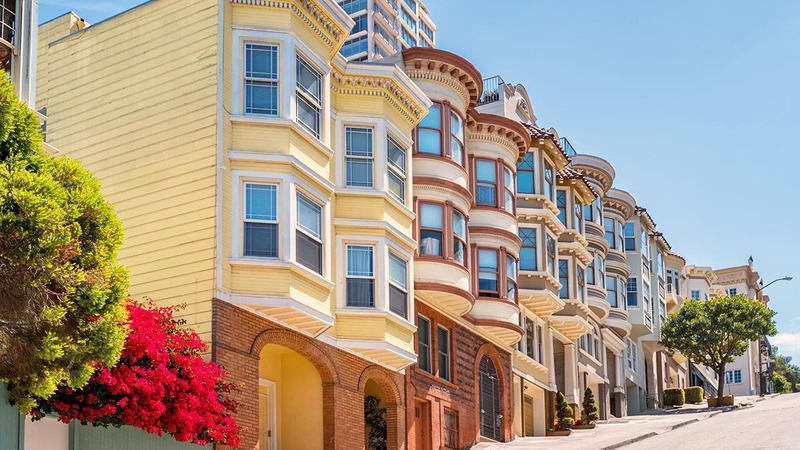 “If you’re up against a cash buyer and this is the house you want, then your best bet is to simply outbid them,” says Janice Hou, principal at Price + Hou and Associates. Buyers who offer more than the asking price risk the appraisal coming in under that amount. In this case, the buyer might have to add cash to make up the difference between the loan amount and the offer. Here’s where our first rule comes into play: stick to your budget. If you have some extra money available and you found the home of your dreams, then it might be worth it to come in a little high to win the deal. Some unconventional loans, such as FHA and VA loans, come with a laundry list of additional requirements. Because these types of loans have more conditions they can hinder buyers in competitive markets. For example, according to VA and FHA rules, if there’s chipped or peeling paint on unfinished exterior surfaces, the loan would not be approved until that’s fixed. That means fixer-uppers and foreclosed properties might be out of reach with these loan types. “If a seller has a choice between two buyers offering the same amount, and one has a conventional loan and one has an FHA or a VA loan, then they’re probably going to go with the conventional loan to avoid the hassle,” says Potts. 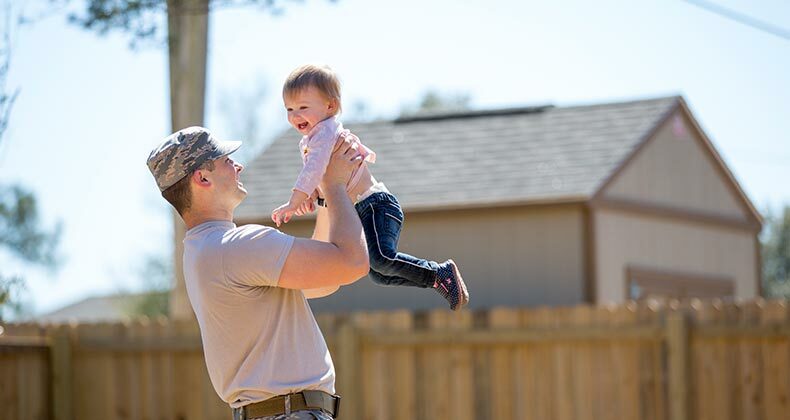 FHA and VA loans are attractive to borrowers because they feature low or no down payment options, though some conventional loans offer similar features. 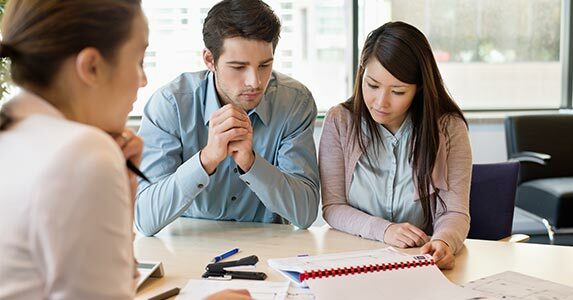 If you want to eliminate barriers to purchasing a home, be sure to explore all your mortgage options to give you the best chance of success.